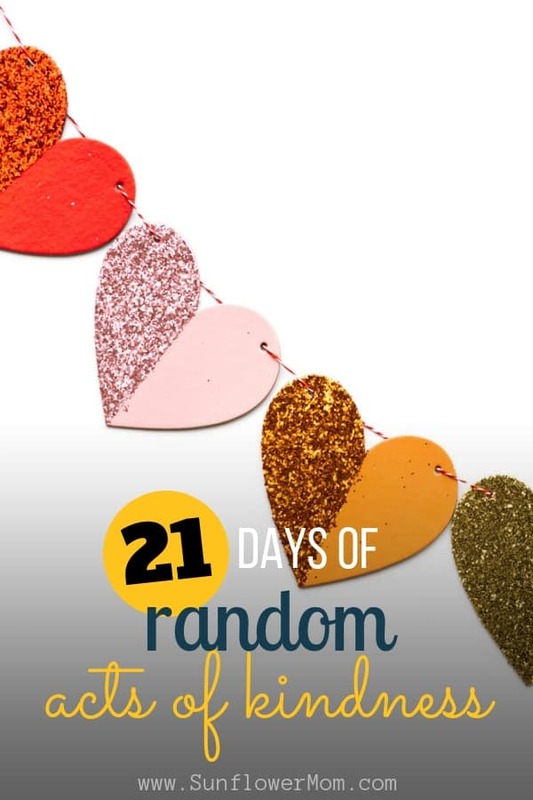 Day two of 21 days of random acts of kindness. Join along in the challenge to get out of our heads and into helping others. 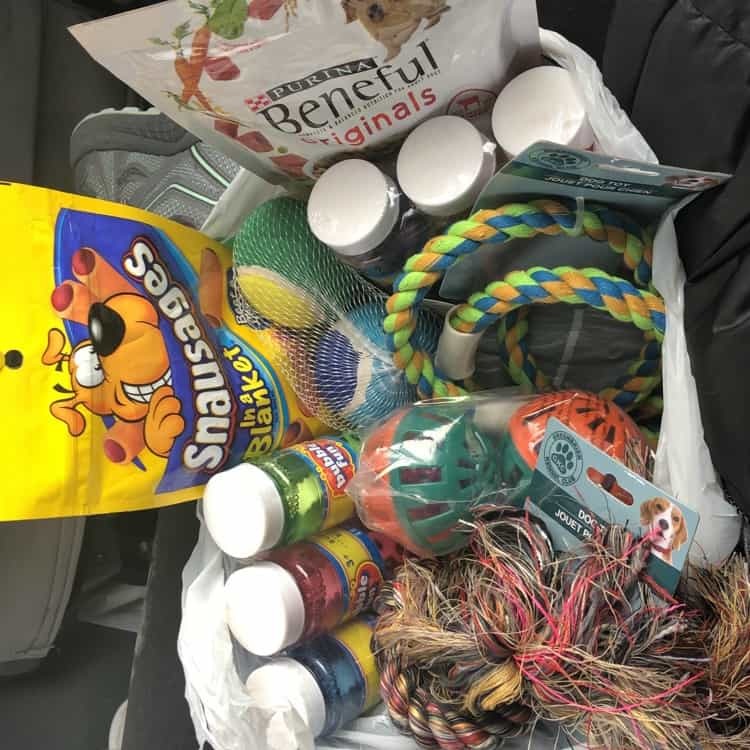 I took my kids to the dollar store and gave them $3 each and let them pick out their own pet supplies. They enjoy feeling like they have their own money to spend and are in charge of buying decisions. Then we went to the animal shelter and donated the toys and food. It wasn’t much, but we are doing small, consistent acts of kindness. While there, of course, we had to visit all the puppies and kitties waiting for their forever home. Looks like some bubbles got into our bag, don’t worry we didn’t give those to the dogs! We also wrote down to plan on running supplies out to Pet Assistance Network. Recently, after going through a local drive-through for dinner there was a homeless man on the corner with his dog. We happened to have a bag of dog treats in the backseat so I rolled down the window while my kids gave them to the man for his dog. It brought up some interesting questions from the kids about those without homes and their animals. We found out we have a local Pet Assistance Network. The nonprofit assists individuals and families by ensuring their pets wouldn’t have to be permanently separated from them due to temporary homelessness. Once you open your eyes to other’s lives, you’ll find there is so much more you can do than what meets the surface. What random act of kindness did you do for Day Two? Let me know below in the comments.